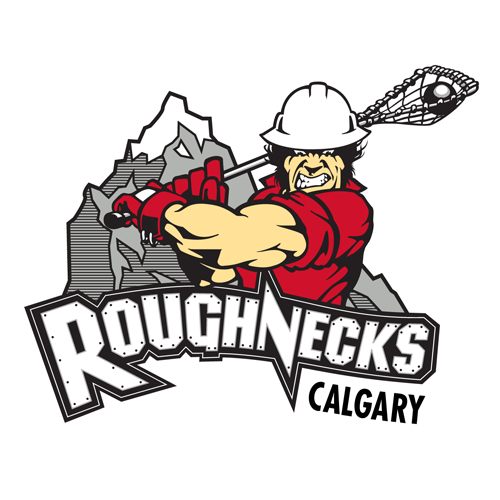 Your opportunity to support your lacrosse club and the Roughnecks is here! Purchase your Roughnecks tickets through the link below, and $5 from every ticket sold is donated back to the Sabrecats by the Roughnecks! Get out and cheer for our Calgary Roughnecks!